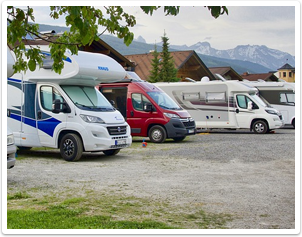 If you regularly enjoy a weekend or week away you may have considered owning a caravan or motor home. We have recently extended our range of motor related products to cater for Touring and Static Caravans, Motor homes and Camper Vans. We also arrange cover for MPV's and Minibuses for vehicles with 5 seats or more. Complete the online enquiry form to find out more.